This bundle gives you a discount when the two items are purchased together. 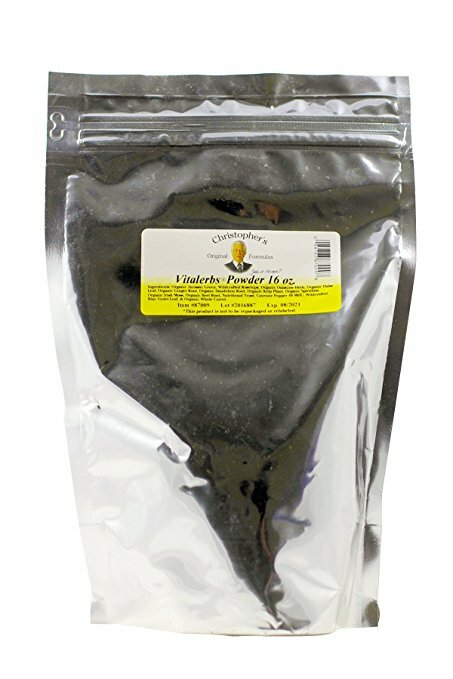 Vitalerbs Formula is our 100% herbal vitamin/mineral supplement for humans and animals. 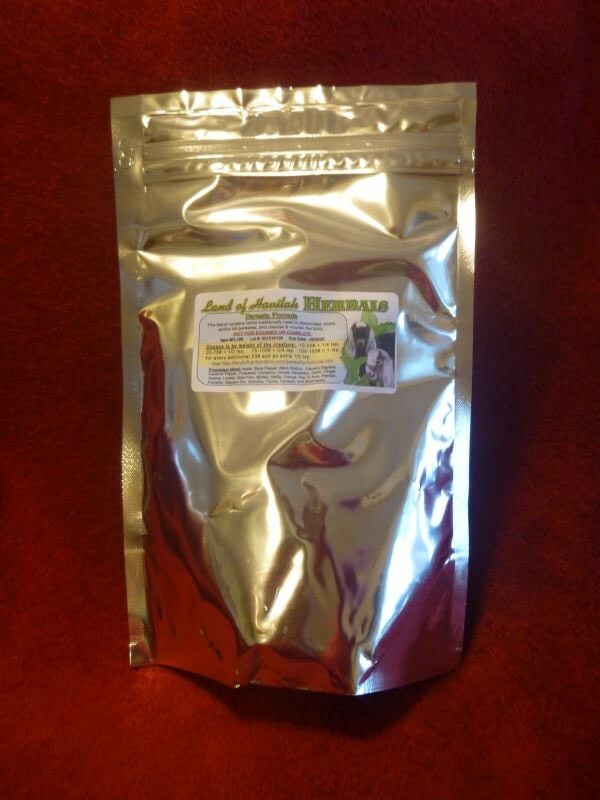 Parasite Formula is our 100% herbal broad spectrum mix to address parasites in a wide variety of animal species. 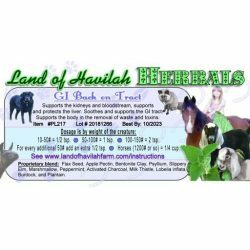 Please choose the Equine/Camelid Formula for horses, ponies, mini horses, donkeys, mules, llamas, alpacas, camels, etc. Choose our Regular Formula for all other species. 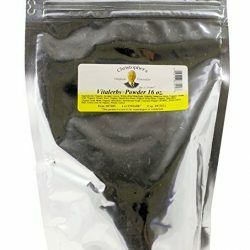 Please see the listing of each product for more information. 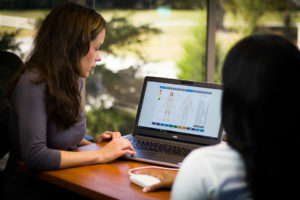 Dr. Christopher's Vitalerbs Formula is a naturally balanced whole food vitamin & mineral supplement for the body. 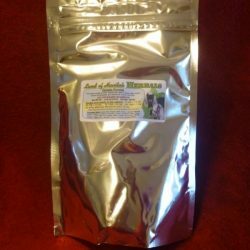 If you are getting this mix to use with animals, we have a special gift for you as a Thank You for purchasing this mix through our store! 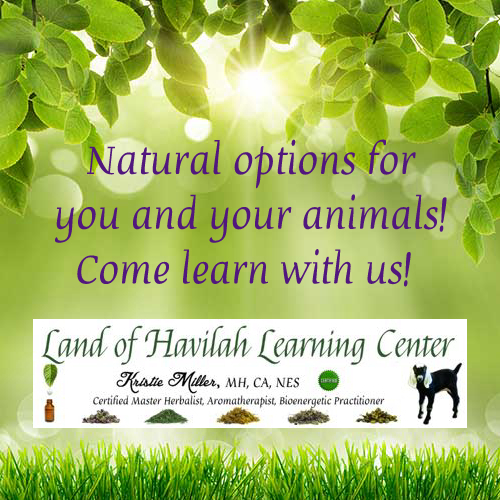 Kristie was trained through Dr. Christopher’s School of Natural Healing, and she has created a free online class to teach you how to best use this mix for your animals! 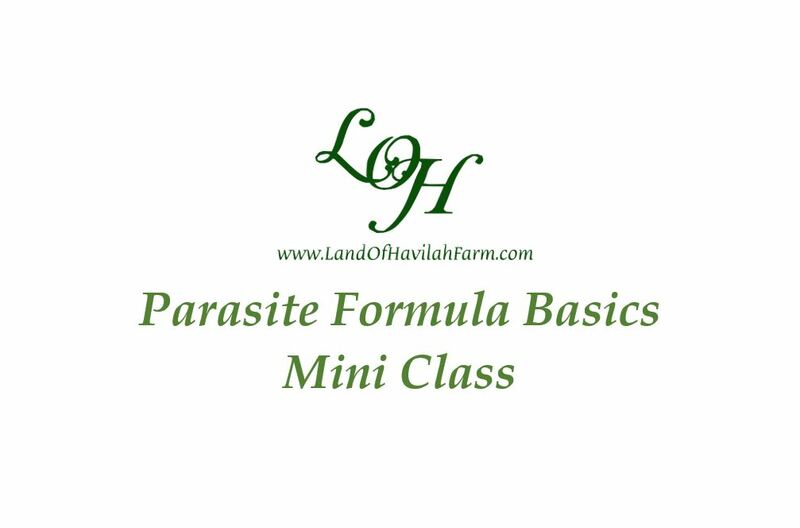 After purchase, you will be given free access to this online class where she will teach you about dosage, frequency, administration suggestions, and herbs that you may want to add to the main mix to make it more specific to the needs at your farm!! 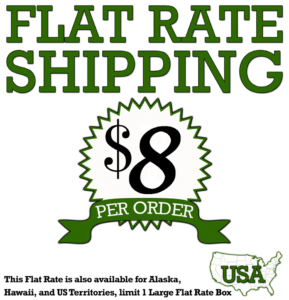 Size * Choose an option8 oz.16 oz.4 oz. 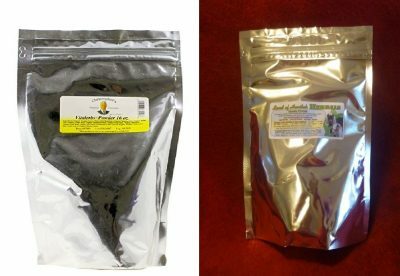 Size * Choose an option4 oz.16 oz.8 oz. We have single herbs available as additional options if you need the Vitalerbs+ formula at your farm. 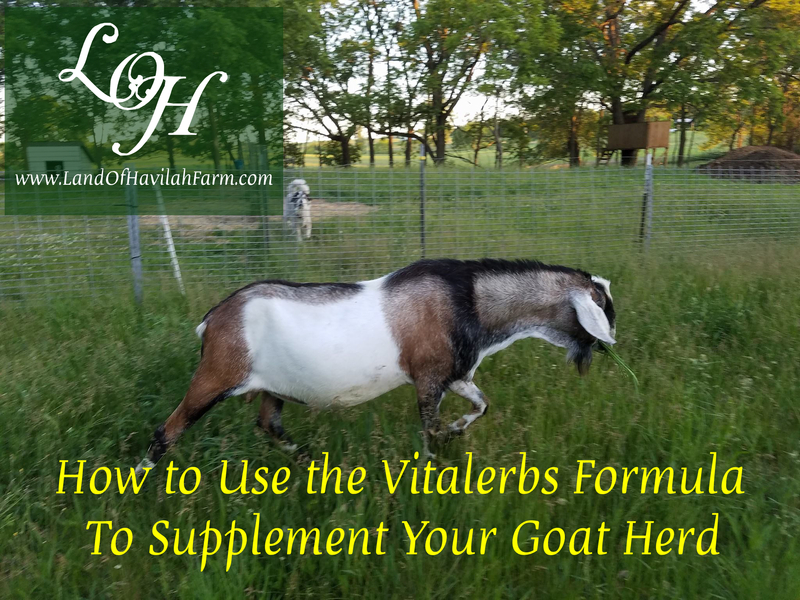 Please visit this link for more information on creating the Vitalerbs+ formula specific to your farm! 16 oz., 4 oz., 4 oz., 8 oz., 16 oz., 8 oz. 8 oz., 16 oz., 4 oz., 8 oz., 16 oz., 4 oz., 8 oz., 16 oz., 4 oz. 4 oz., 16 oz., 4 oz., 8 oz., 16 oz., 8 oz., 16 oz., 4 oz., 16 oz., 4 oz., 8 oz. 4 oz., 16 oz., 8 oz., 16 oz., 4 oz., 8 oz.